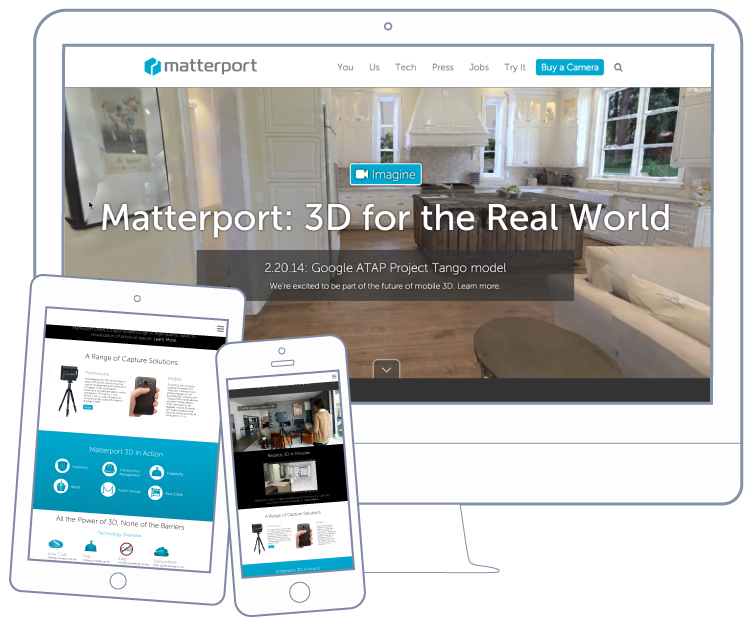 BKW Partners helped define the story, messaging and brand for Matterport. A Y-combinator graduate, Matterport is the only end-to-end 3D media platform out there. It supports & captures interactive 3D media, processes it, and shares it on mobile, desktop and VR platforms. 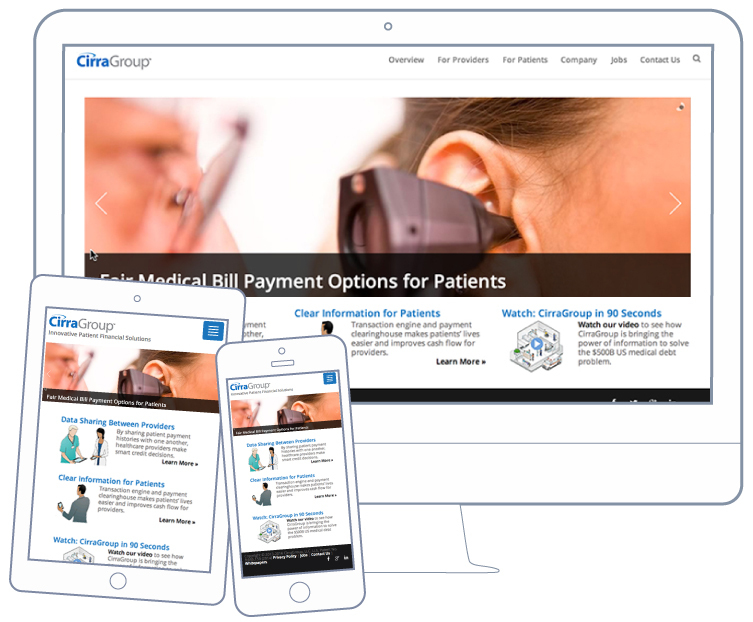 The project included creating a new website and generating content for it. The aim was to highlight its innovation, and ease-of-use – featuring capture ability through the Matterport proprietary camera, or a smartphone app. Working on this project were BKW Creative Net members Aaron Adiego, Kathryn Warren and Marissa Mossberg.